When Google unveiled its plan to form an Alphabet holding company in 2015, it was pitched as a way to ensure Google’s blue-sky bets in areas like self-driving cars and health care could flourish under independent leadership. One business that hoped to capitalize on the new arrangement was the London-based artificial intelligence startup DeepMind, which Google had acquired a year earlier. 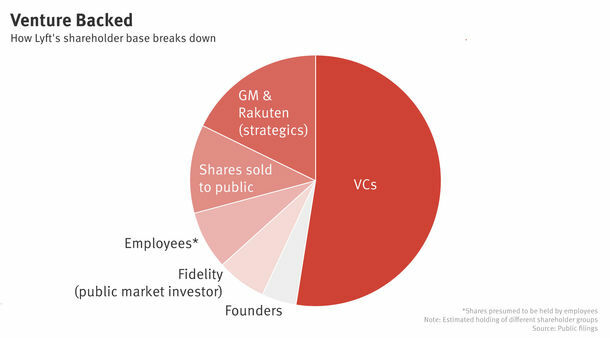 But three years after the restructuring, DeepMind’s status within Alphabet remains unsettled, according to former Alphabet and DeepMind employees involved in these episodes who agreed to speak with The Information on the condition that they not be named. Instead of proving a model for the new structure, DeepMind is demonstrating how drawing clear lines between Alphabet and Google products and services is harder than it seems. 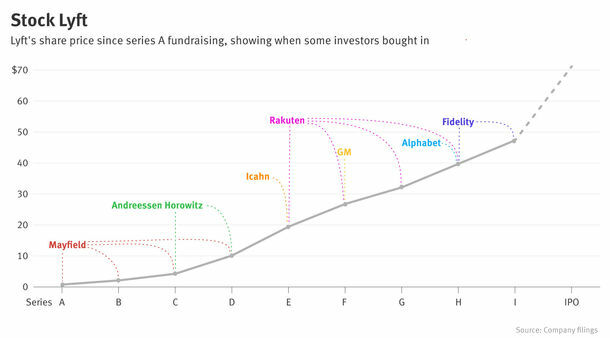 DeepMind is part of Alphabet, but it doesn’t have the same level of independence as some of Alphabet’s other companies, such as self-driving car company Waymo and Verily Life Sciences, according to a person familiar with the structure. But as part of Alphabet, it is separate from Google’s other AI fiefdoms, such as Google Brain—an independence that has irked the old guard at Google and has created confusion around partnerships. 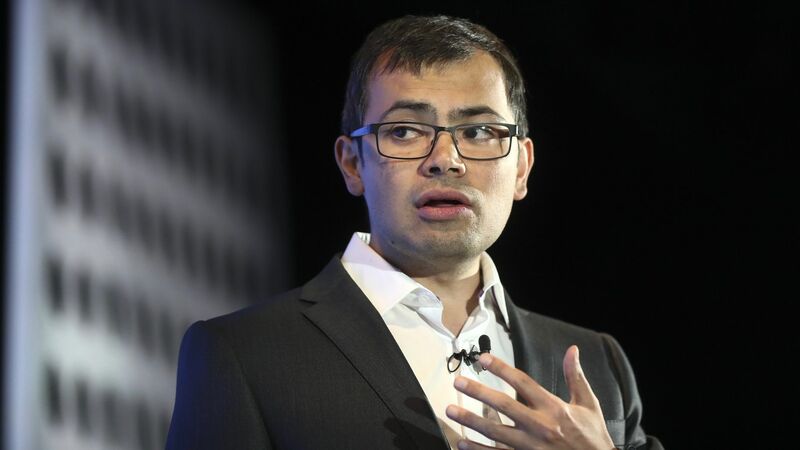 DeepMind CEO Demis Hassabis. Photo by Bloomberg. "Google is very strong in AI, but it has a lot of disparate efforts in the area, and so far the whole has been less than the sum of the parts."